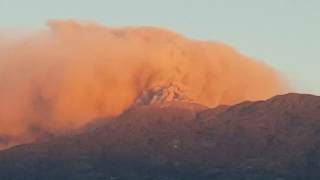 (June 5, 2018) Shocking Aerial Videos After Volcano Fuego Eruption In Guatemala. 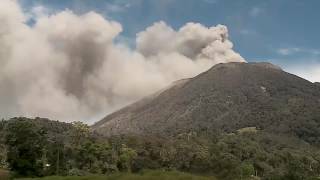 Aerial footage has revealed the extent of devastation caused by Guatemala’s Fuego volcano which erupted on Sunday. Dozens of people lives taken and millions more affected in the Volcano Fuego huge eruption in more than four decades. Further explosions have hampered rescue efforts and a state of emergency has been declared in three areas. Werry sad!